The Freeform Network (formerly ABC Family) just announced plans on putting more Marvel characters on television. "Marvel's Cloak and Dagger" has been greenlit for the fall season. This live-action show will be tied into the Marvel Cinematic Universe inhabited by their silver screen counterparts, The Avengers (Iron Man, Thor, Captain America, Hulk and the Guardians of the Galaxy), ABC Network heroes (Agents of S.H.I.E.L.D, Agent Carter) and the Netflix original series (Daredevil, Jessica Jones). The characters of Cloak and Dagger were introduced two teenagers who acquire super powers while falling in love, will make its debut in a live-action version later this year. The series is a co-production of Marvel Studios and ABC Signature Studios. 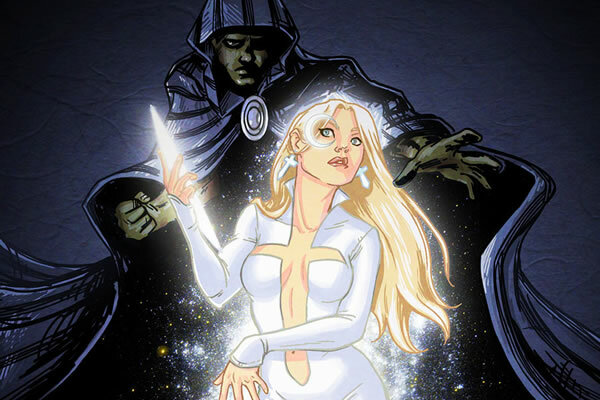 "Marvel's Cloak and Dagger" will be the first live-action comic book series for one of Disney's cable networks. Marvel was acquired by Disney in 2009.